What is a Life Coach and What are the Career Options? How can I help people as a certified life coach? What types of coaching niches exist? What does it look like to actually coach someone? What if I have another job? Can I be a life coach part-time? As a life coach, do I have to own my own business? Is there a specific coaching format that I need to use? Do life coaches typically work from home or in an office? Life coaching can be an amazing, life-giving career. Life coaches help so many people to release limiting beliefs, move through challenges, discover their core purpose and fulfill their cherished dreams that they may have once thought were impossible. And because of the incredible changes that life coaches make in their clients’ lives, it's not uncommon for coaches to make a six-figure income in the process! 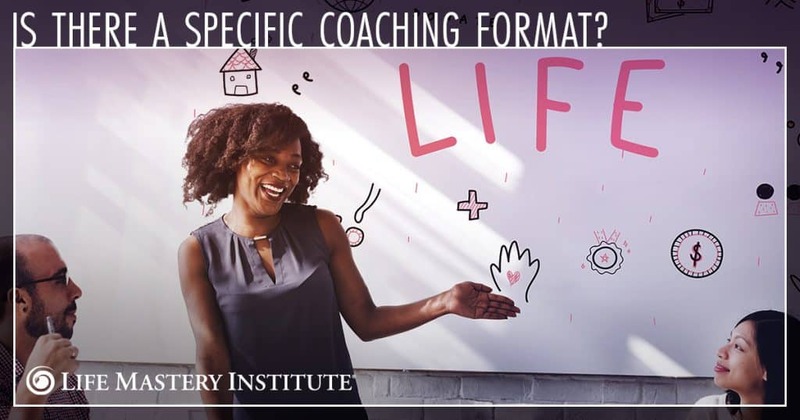 If you're thinking about becoming a life coach and you want to learn more about what it would be like, here are the answers to seven questions you may have about what you can do with a life coach certification. 1. How can I help people as a certified life coach? Being a certified life coach means you’ve been trained in a particular methodology. At Life Mastery Institute, we use a vision-driven coaching model, which means we train our coaches not to just help people overcome challenges and talk about the difficulties they've had or are having, but how to actually come from a vision. First, you learn a proven transformational system of coaching to help people discover what they’d really love for their lives, bringing their true desires, dreams and goals to the surface. Second, you’ll discover how to support your clients in designing a vision of their ideal lives. And lastly, you'll learn a system for unlocking those visions and helping clients actually start creating lives they love living! These three areas are really the basis and the core of life coaching. 2. 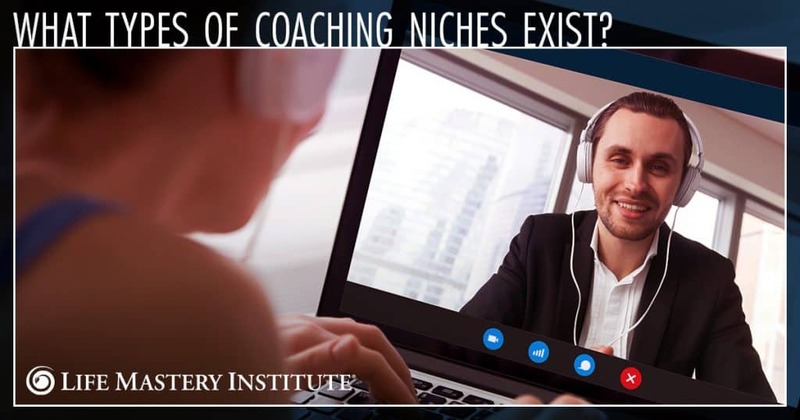 What types of coaching niches exist? There are more coaching niches than you can probably think of! If you love health and wellbeing, you could become a health coach. If you love business, you could become a business or leadership coach. You could also choose to become a relationship coach, a creativity coach, a career coach, a transition coach and so on! In short, you can become a coach in any particular area that you're invested in or interested in. My particular niche is coaching anybody who wants to grow, particularly with people who are heart-centered and love to build businesses. Whether it's to find that love of their life, heal a chronic illness, or simply live a life they love living, I love working with anyone who wants to transform their life. So know this: You can work with anyone you choose! 3. What does it look like to actually coach someone? There are many different coaching models that you can become trained to coach others in. At Life Mastery Institute, we teach and train our coaches in what we call an evocative coaching model. Unlike a directive coaching model, in which the client asks the coach what they think the client should do and the coach gives them ideas about what they could do, the evocative coaching model uses a series of questions to lead the client to their own inner guidance. Here at Life Mastery Institute, we believe that the highest authority for the life that someone should be living is them. We believe that our job as coaches is to help clients get close enough to the part of them that would guide them. We’ve found the evocative coaching model to be the fastest, easiest and most sustainable way to transformation. Our coaches have the privilege of helping clients unlock the power in themselves to dramatically transform their lives. 4. What if I have another job? Can I be a life coach part-time? The answer to this question is yes! Actually, most of the coaches we train have other jobs when they first start coaching. You can start coaching part-time and then move to full-time when you're ready, or you can keep coaching part-time if you love your other profession. The most important thing to know is that the choice is yours. You get to create whatever you want for your life and your coaching business based on your vision for your life. 5. As a life coach, do I have to own my own business? As a life coach, you get to make your own choices, set your own hours and decide where you’ll be working from. If you don’t think you’d love to own your own business, there are corporate and privately-owned coaching companies who look for and hire great life coaches. In other words, as a life coach, you have a choice to either own your own business or work as an employee for another company. 6. Is there a specific coaching format that I need to use? One-on-one coaching – The good news about one-on-one coaching is that you can work over the phone, on Skype or in person. With the technology we have today, you can coach people from all over the world once you agree on a time that works for both of you! One-on-one coaching is probably the most common coaching methodology. Group coaching – Group coaching is the second most common coaching methodology. With this coaching methodology, a small number of clients, usually between three to five to start with, join a group for a specified period of time, usually three or six months.You usually meet once a week as a group and although you would be leading the calls, the group would support each other and learn as you coach them one-on-one during your group calls. The idea here is that each client gets tremendous value from hearing everyone else be coached, in addition to being coached themselves. 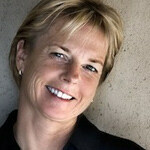 Live events – The third common coaching methodology is live events. 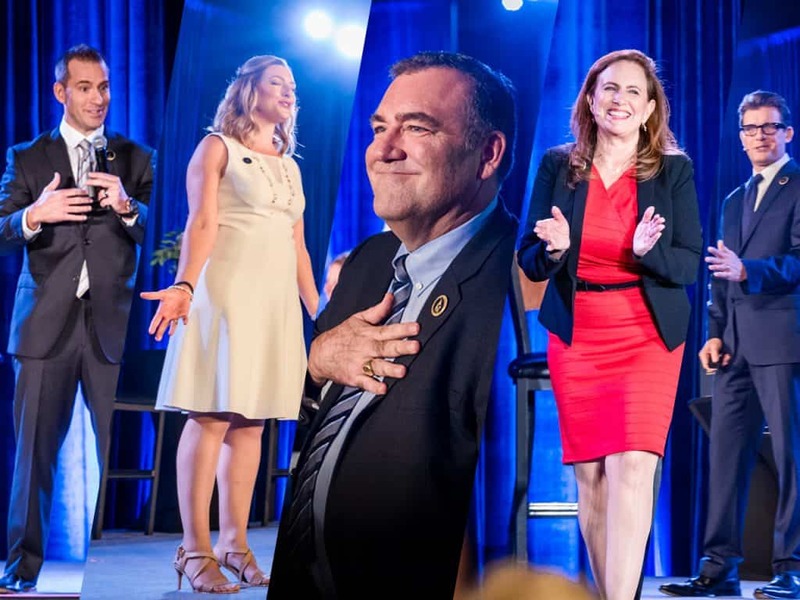 If you like working with your clients in person, enjoy speaking in front of crowds, and want to help a lot of people get a fast start and learn a great deal in a short amount of time… then a live, on-stage event can be an incredible way to do this! Live events are also a way for a larger number of people to learn about you and a great way to give them an opportunity to talk to you about going further with one-on-one or group coaching. Whether you give a one-hour keynote presentation or you host a two or three day retreat, live events are a chance to teach a room full of clients, giving them detailed guidance on how to create the lives of their dreams. Many coaches combine one-on-one coaching, group coaching and live events in order to give their clients the very best possible results. One great thing about owning your own life coaching business is that you get to design your coaching business to be in alignment with what you love. If you don't love speaking on stages, you don’t have to! Speaking on stage isn’t required in order to have a highly successful life coaching business. 7. 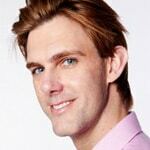 Do life coaches typically work from home or in an office? One of the best perks of being a life coach and having your own coaching business is that you can work from anywhere in the world, as long as you have a computer with a camera, a microphone and a strong internet signal! As a life coach, you have endless opportunities to support and coach others, and to build a business and a life that you love! Life coaches can work from anywhere in the world virtually or in person. They can be their own bosses, or they can work at a company part-time or full-time. Featured Playlist: What is a Life Coach? 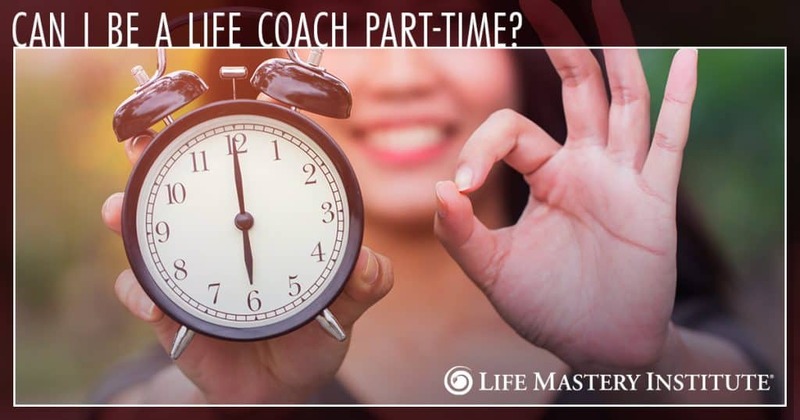 Whether you're already a life coach or you aspire to be one, just know this: There has never been a better time to be a life coach. 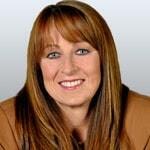 Life coaching one of the fastest growing six-figure industries in the United States and the world! There's an ever-increasing demand today for life coaching services because so many people want more out of their lives, and they know now that coaching can be a quick and substantial way to move in that direction. What's a question that you have about starting or growing a successful life coaching business? Go ahead and share your thoughts with me in the comment section below. I'd love to hear from you!